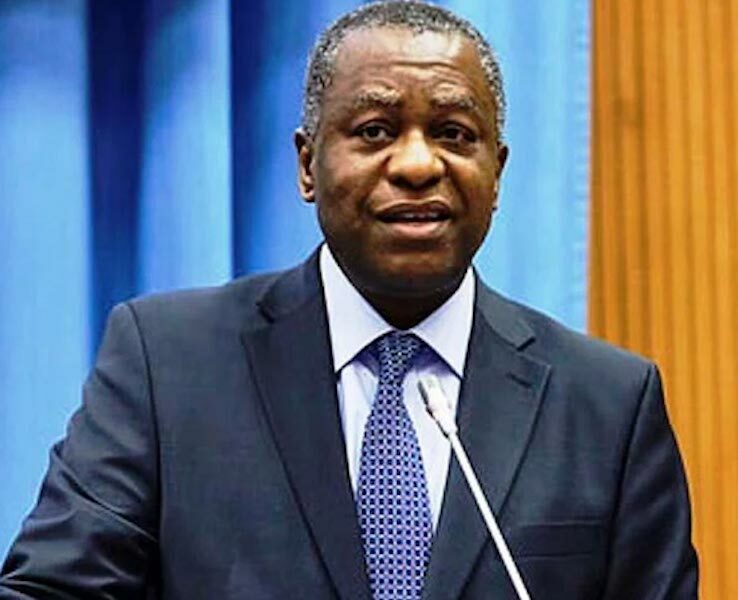 The Minister of Foreign Affairs, Geoffrey Onyeama, has said President Muhammadu Buhari, will lead Nigeria’s delegation to the 73rd United Nations General Assembly (UNGA) in New York, which begins September 18. The 73rd UNGA will begin on September 18 at the UN Headquarters, New York, while the General Debate will hold from September 25 to October 1. Onyeama, who disclosed this yesterday in Abuja at a news conference on the 73rd UNGA, said Buhari would use the opportunity to assert Nigeria’s position on global issues. 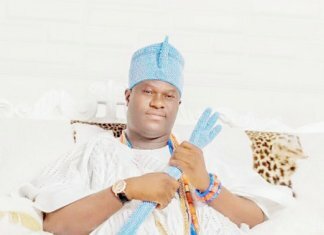 “It is an opportunity for him to assert Nigeria’s position globally and to put forward our ideas and our vision going forward as a global community. “The president will address the 73rd Session of the High-Level General Debate of the UN General Assembly at the UN headquarters in New York on September 25. President Buhari has been placed as the number 20 on the list of the speakers out of the 193 world leaders that would address the Assembly. He would deliver the address to the Assembly on the first day between 8p.m. and 9p.m. (between 1a.m. and 2a.m. local time). 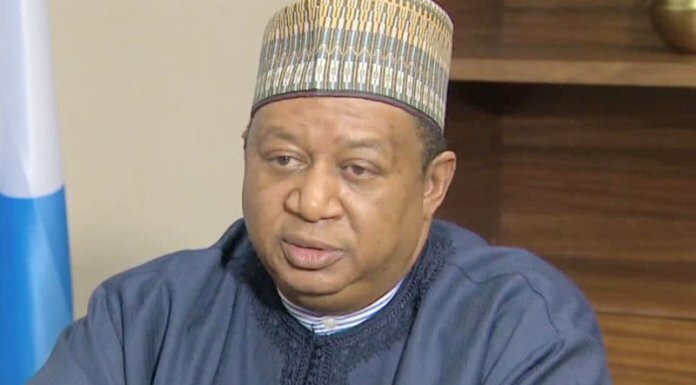 According to him, as usual the President will be leading Nigeria delegation with the numbers of ministers and heads of agencies and permanent secretary to the event. “Of course, this is the global meeting of heads of state in the world. “It is extremely important and it is a rare opportunity for Nigeria as a country to engage with the other countries of the world,” he said. According to him, President Buhari will hold bilateral meetings with the UN Secretary-General, some African and other world leaders, as well as few strategic partners during this period.